Unlimited WiFi, Netflix, Platinum Foxtel- this Sanctuary Point BNB has everything! Coffee Plunger and all other well equip kitchen features. Great cook yourself breakfast hampers! It's included in the price! Glass of wine and a good book. 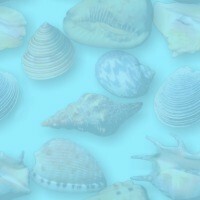 Sound relaxing? Plus only a short 400m stroll to St Georges Basin Country Club for a great bistro meal. Or enjoy a 18 hole golf course, tennis or lawn bowls at the nearby Country Club also. 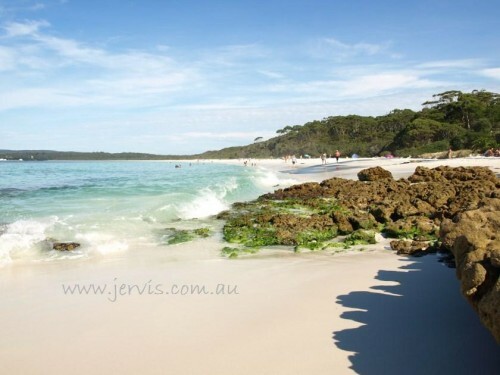 If you really want to go for a drive, famous Hyams Beach is only 10 minutes away.